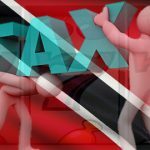 Trinidad & Tobago's gaming industry associations present united front against budget proposal to double most fees and taxes in 2018. 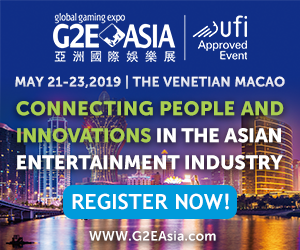 Claiming that Trinidad & Tobago's government earns "virtually nothing" from gaming operators, new budget doubles most gaming operator taxes. 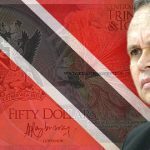 Trinidad & Tobago's new gambling legislation calls for fines of $5m and two years in prison for illegal online gambling operators.